Located north of Kingston, QUBS is within the extension of the Canadian Shield, into the sedimentary rocks that surround the Great Lakes Basin. The facility offers a unique composition of species from the North and South. 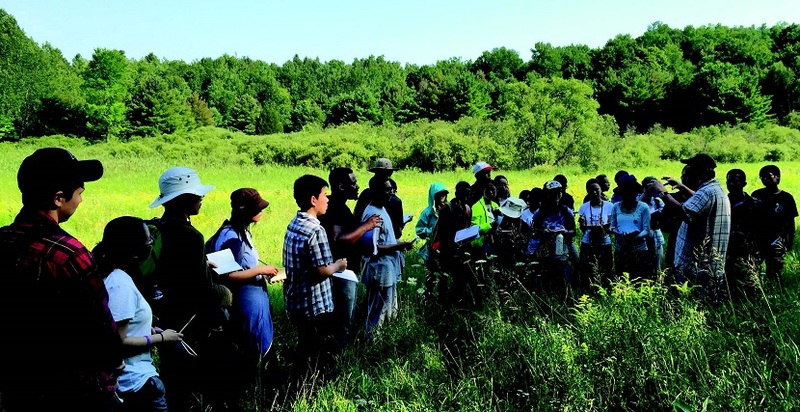 Students that visit this extraordinary site, elevate their understanding and appreciation of the environment and ecosystem. Your support to The Arts and Science International Fund does more than give our students a better understanding of our environment through their work at QUBS and abroad. Our entire student body benefits from learning alongside International students. I believe the opportunity to see our world through a new perspective leads to innovation. Please donate to The Arts and Science International fund today.